Call Elite & register today! Ballroom dance is Elite Dance Studio’s signature style. With an award-winning team of ballroom dance instructors, we offer classes in all ten ballroom & latin dance styles. This program increases their focus and self-confidence, boosts metabolism and enhances coordination. It allows them to express their creativity through rhythmic dance movements. This class teaches some of the most popular ballroom dances. It will develop basic technical skills in a fun and supportive group environment! This program focuses on musicality and partnering while building confidence in Chacha, Waltz, Rumba, Merengue, Jive & Quickstep. No partner is required. We offer level 2 and level 3 of this program as well for dancers who wish to continue learning even more. 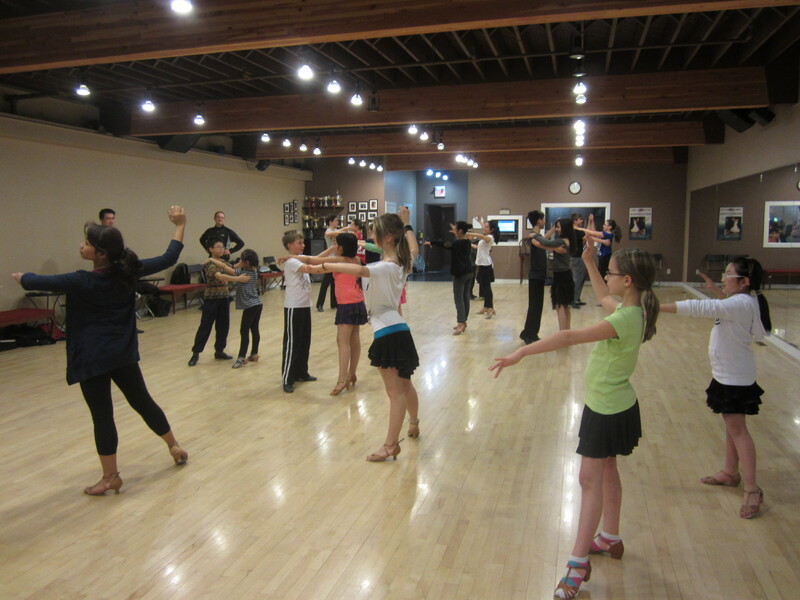 A fun-filled class for kids that have completed our Ballroom beginner and/or Level 2 program. New exciting variations will be shown in dances like chacha, merengue, salsa, etc… Come explore these new steps and improve on your dancing! Prerequisite: Level 1. Also appropriate for those who have completed Level 2. Elite Dance Studio also has a COMPETITIVE BALLROOM dance program for those who wish to train more extensively. *Please note that we have a no refund policy for cancellations. Large hardwood floor (70' x 32') on 2 levels. Current and extensive music library. Beginner and social dance instruction as well as high level competition training.